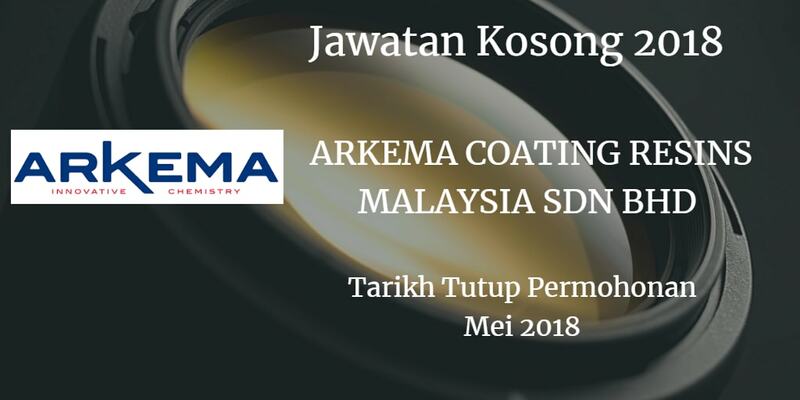 Jawatan Kosong ARKEMA COATING RESINS MALAYSIA SDN BHD, Johor, 2018. 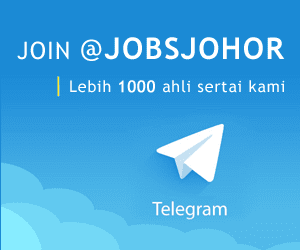 Syarikat ARKEMA COATING RESINS MALAYSIA SDN BHD Johor membuka peluang pekerjaan ARKEMA COATING RESINS MALAYSIA SDN BHD, Johor , terkini 2018 ,ini. Computer Science / information Technology or equivalent. Knowledge of PC hardware, basic networking and Window troubleshooting is required.